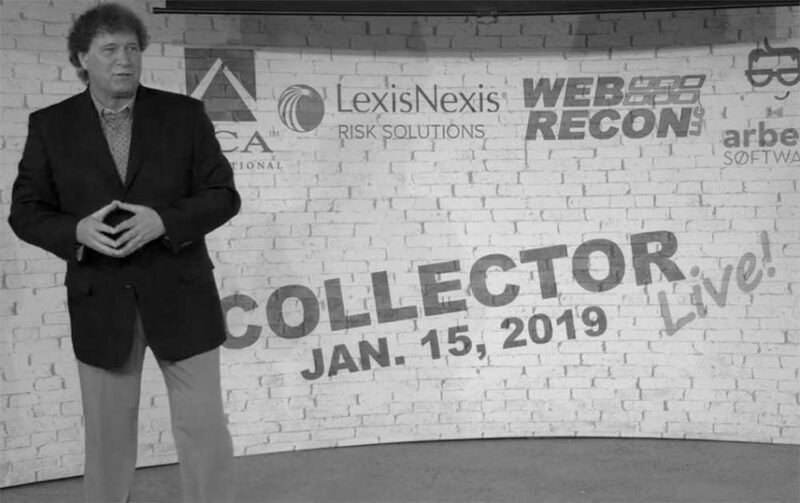 Earlier this month marked the second annual Collector Live virtual conference. The all-day event was packed with insight from industry experts, discussing topics for front-line collectors and agency managers alike. 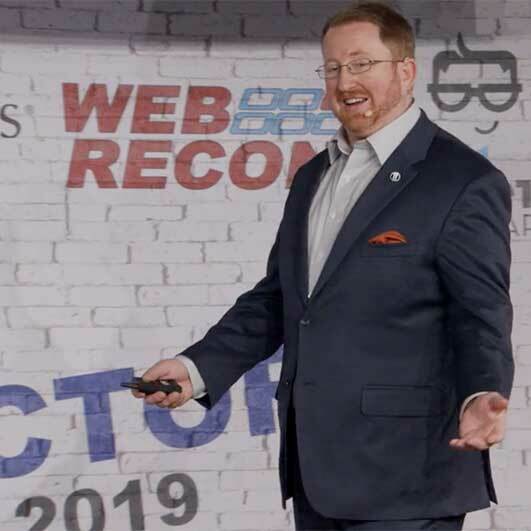 To give our readers a peek at the quality content these professionals covered (or a refresher to those who attended the event), we’ve picked a handful of the sessions to highlight here. Keep in mind this is just a taste of what the conference covered. For anyone interested in what the other speakers discussed, or a more complete picture of the ones here, the recordings are still available for purchase. It’s common for managers or coworkers to place blame any time an issue arises. Christian Lehr’s session discussed how ineffective finger-pointing is, and steps collection managers can take instead when something goes wrong. According to Lehr, this is a management model that has been around for decades, and it has stuck around because it really works. Identify the problem – Pinpoint where the problem took place. Take immediate action to fix it – Do what is necessary in the moment to correct the issue. Find the Root Cause – Now, you must examine the actions that led to the incident in question. This investigation is called a root cause analysis. Rather than taking this opportunity to blame an individual, identify the processes you have in place and decide whether they are sufficient. Create preventative measures – Once you understand what led to your problem, it’s time to make a change. Create or rewrite your policies and procedures to ensure problematic actions are not repeated. Reevaluate – Pick a date a few weeks or months in the future. Look back at the measures you put in place, and determine whether they fixed the problem. If not, start back at step three and go through the process until it is correct. Lehr’s presentation also covered the psychology behind blaming others, the importance of training, and how work standards can be causing issues on the collection floor. There are only two instances where the FDCPA allows collectors to speak to a third party about a consumer’s debt. First, it is allowed if a consumer consents and asks you speak to their attorney or another party about the debt. The second instance is when you are conducting a location information call. Kelly Knepper-Stephens of TrueAccord focused her session on the three steps of conducting a location information call and some tips to verify as much information as possible (while still complying with regulations). Identify yourself – Give your name and ask for the person you are trying to reach. Think critically about how you will ask for the party to obtain the necessary information while remaining compliant. State Reason for call – You must say “confirming or correcting location information concerning the consumer” or give an equivalent statement that accurately represents the reason for your call. Answer – Only if requested, identify your employer. However, do not state that you are trying to collect a debt or that you are a debt collector. Don’t call more than one time for location information unless it is requested that you call back, or you believe the information given was incomplete or incorrect. Remember to get as much information you can out of these calls. If done well, you can even use the information you discover as part of your skip tracing efforts. Eric Rosenkoetter, Principal, Maurice Wutscher LLP: What’s Wrong With a Little “Overshadowing” Among Friends? 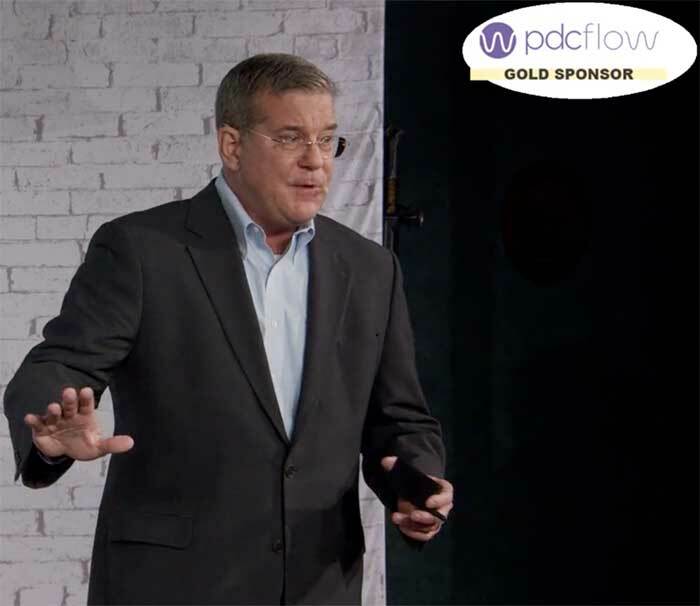 This presentation, given by Eric Rosenkoetter, discussed the overshadowing that often occurs on initial written communications to consumers. While you can continue to collect during the validation period, collection and any communication with the consumer are not allowed to overshadow or be inconsistent with their rights (in regards to disputing a debt or asking for the original creditor’s information). How tone of voice, demeanor, and other basic communication skills can make consumers more receptive to a pleasant conversation. The importance of full and complete information from the consumer while trying to resolve a debt. Overcoming other common stalls and objections through firm follow-up appointments and use of account details to get payment from consumers.